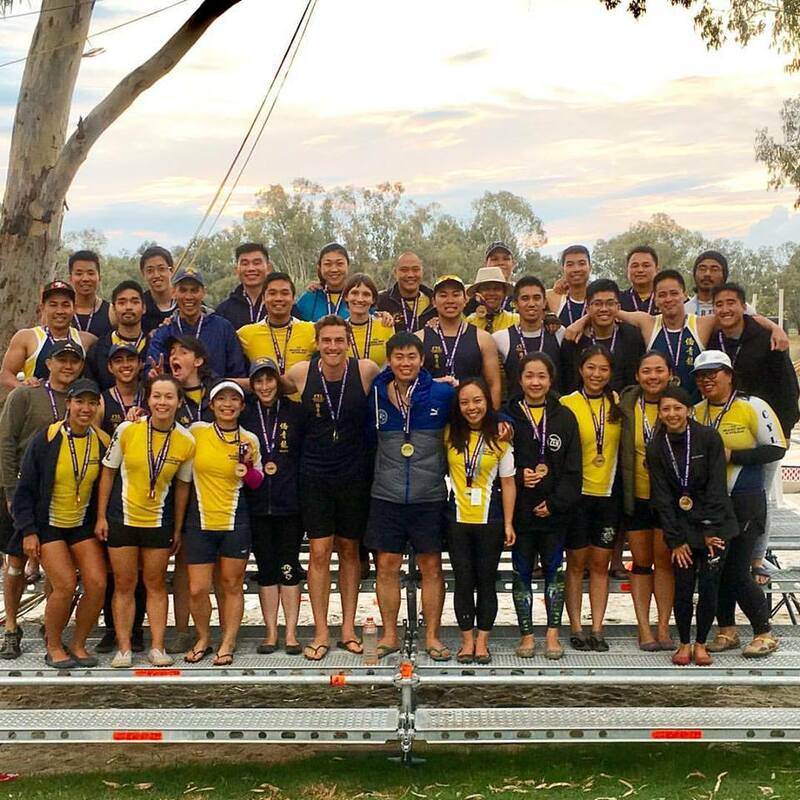 What a feeling to have everyone in the club bring home a medal from the 2017 Australian Dragon Boat Championships held in Gateway Lakes, Wodonga. Well done to the opens crew who came first in the 200m standard boat category. Congratulations to the women's crew who achieved their first ever Nationals medal in the small boat 200m category! Thank you to AUSDBF for putting on a great event especially all the volunteers and officials who have made this event possible. Happy New Year, Wishing everyone a wonderful 2017! It was a fantastic day to start the year with Race 4 of the DBNSW 2016-2017 season. Congratulations to all crews for a great day of racing!